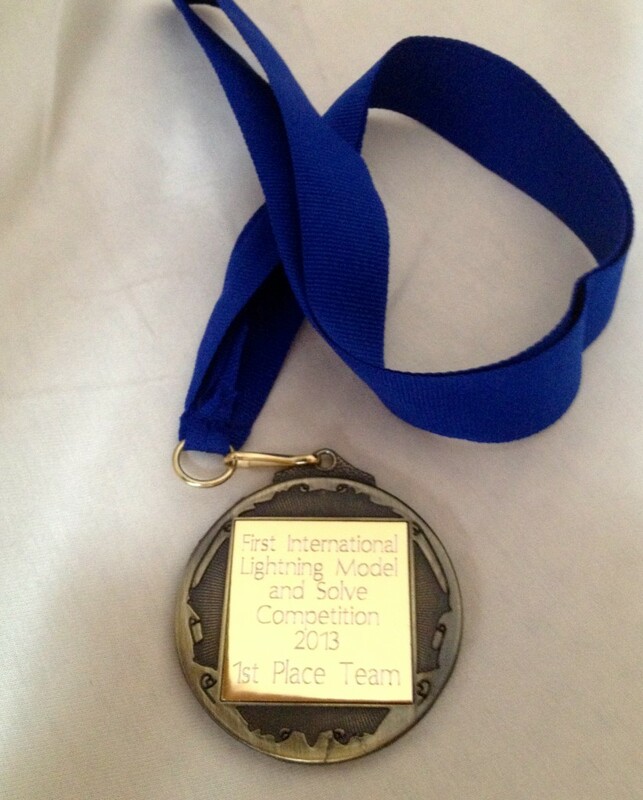 At the annual conference on Constraint Programming, CP 2013, Ian Gent and Ian Miguel were members of the winning team in the “First International Lightning Model and Solve” competition. Many thanks to the organisers of the event and especially to Allen van Gelder of UCSC for having the idea of entering a manual team and for inviting us to join in. This was a quick event – just two hours – and the team’s strategy was to solve problems by hand, using pen and paper. This was reflected in their team name, “Mano”. Ian Gent has written a much longer blog post about the experience, why the team won, and why it is not bad news for constraint programming.